Ever dreamed of studying abroad but you don’t have a clue how to do it? Don’t worry, Study Query is there to help you. They’ll genuinely guide you until you obtain your student visa. They say that the best way to predict the future is by creating it. I am lucky to have met Ms Jestle Lavarias of Study Query as she helped me to be in the future I wanted. 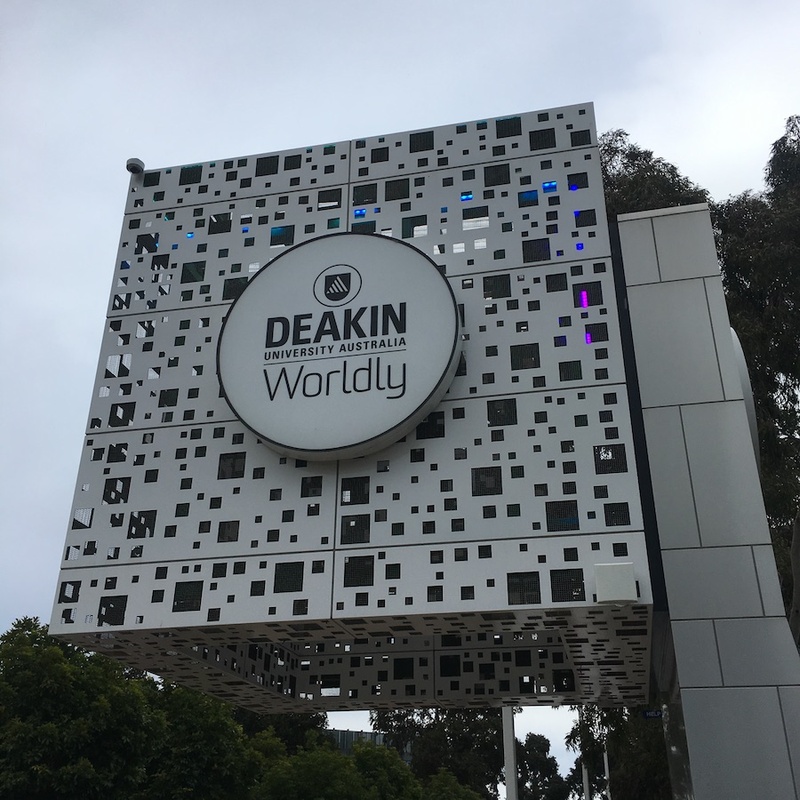 Now I am studying Bachelor of Information Technology in Deakin University Australia. I am blessed and grateful as this will help me in my endeavours. First off, she helped me decide the course that I will take and in which Uni. Here in Australia, there are lot of options about the specializations and there are also lots of good schools to choose from. Those were quite overwhelming for the first time but Ms. Jestle recommended me the universities which offer courses that are aligned to my interest. That made it easier for me. When the day came that all of my requirements are done and we can already apply for student visa, she, together with Ms. Vanessa, submitted them online. They double checked, triple checked that all are good to go. You know how anxious it is to wait for something you want and you don’t exactly know when it will come. It’s all you think about most of the time. Days came by, a week has gone. Hours go by and you sometimes count every minute. After two weeks, our good news finally came. Australian immigration has finally sent us an email confirming that our application for student visa has been granted. It was a bliss. I am filled with joy. I am thankful for the blessings. And I am lucky. I am grateful for the people who helped me and encouraged all the way, most especially to my family. To future students abroad, I recommend Study Query as they provide quality service and will surely assist you with your plan. They are approachable, friendly and you can learn a lot from them. This entry was posted in Just Saying. Bookmark the permalink.